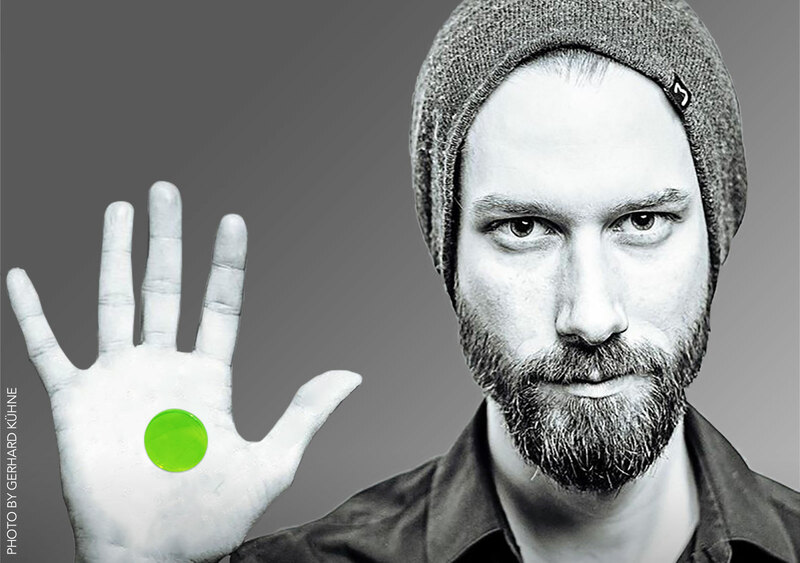 Benny Greb is a German drummer and clinician. Benny started behind the drums at age 6, and began taking lessons at age 12. No matter what style of music Benny plays, what characterize him the most, is his deep solid groove. Every note is delivered with highest precision, yet that unmistakable groove. Benny has performed at many drum festivals. World Drum Festival in Germany, Montreal Drum Festival in Canada, The Ultimate Drummer Weekend in Melbourne, Drummer Live in London as well as PASIC – the prestiguous drum event in Texas. 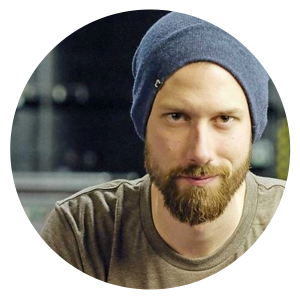 Benny Greb also performed at the Modern Drummer Festival in 2010, as well as Meinl Drum Festival in 2008 and 2015. When Benny first appeared in 2009 on the Hudson DVD The Language of Drumming, he gained tremendous worldwide exposure. When Benny later decided to do another DVD, the trailer video he did for the new project was so cool, it made everyone who saw it, want it! A pretty clever move, since he decided to finance the DVD through crowd funding. In fact, american drummers, like Steve Smith, encouraged other drummers around the would, to pledge for Bennys new project, since it sounded so promising. It all resulted in 2015, with the highly acclaimed The Art And Science of Groove DVD. A DVD you should check out, if you haven’t allready seen it.